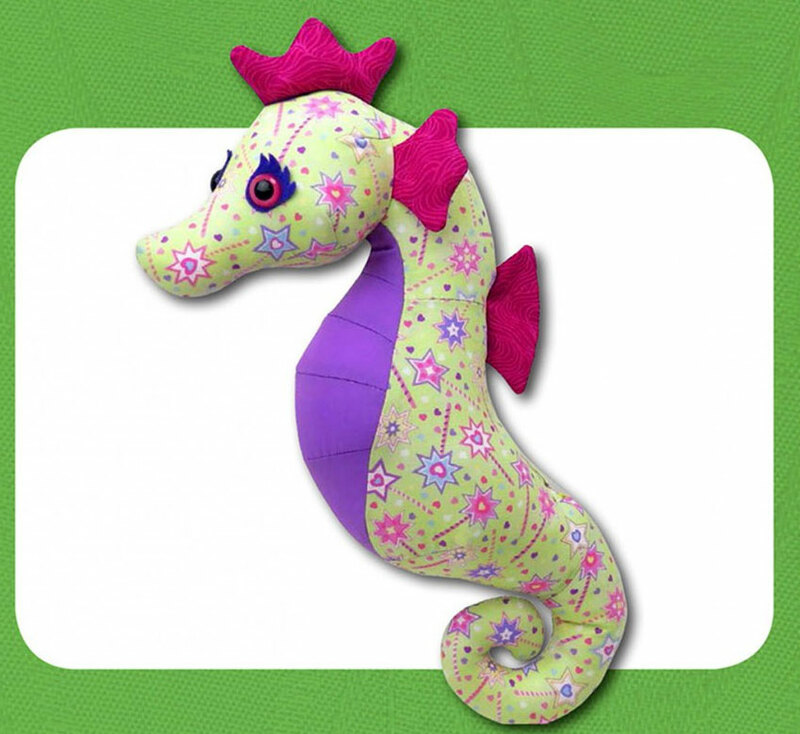 Sparkles is a shy little Seahorse who is spends the day playing hide & seek in the sea grass. 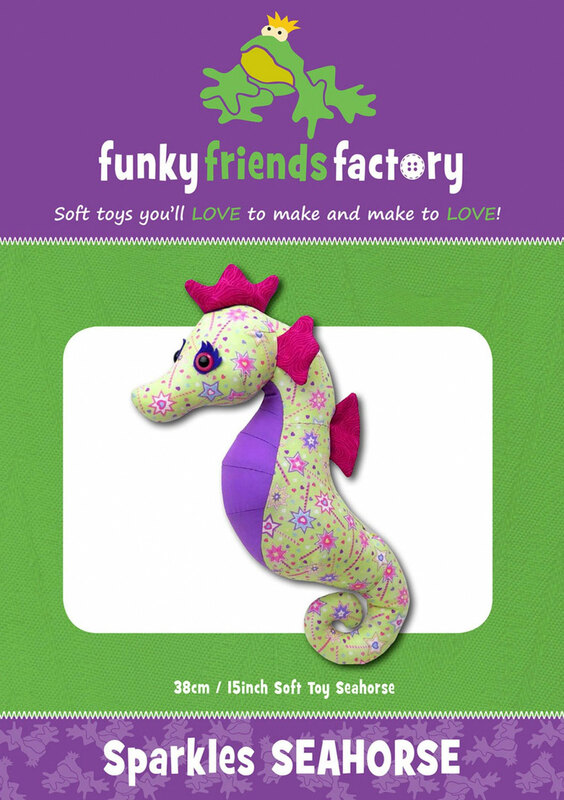 She has lots of little bits so I wouldn’t recommend this pattern for beginners. 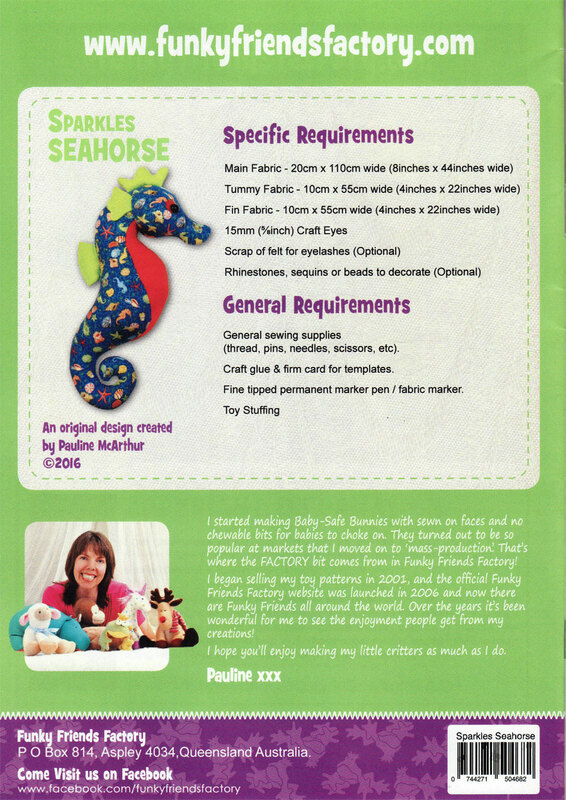 Have fun embellishing your Seahorse with lace, beads, ric rac, bobbles, sequins or even rhinestones!